This entry was posted on February 24, 2014, 11:56 am and is filed under Flash Ficion, Writing. You can follow any responses to this entry through RSS 2.0. You can leave a response, or trackback from your own site. 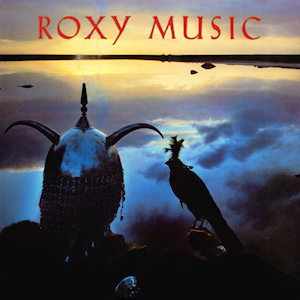 Oh, that is my favorite Roxy Music song and certainly inspires me. I often make soundtracks for stories and books I write. On a mostly unrelated note, I saw that woman from the video in a Sherlock Holmes film once–Young Sherlock Holmes.